All artists for this program have been selected for 2019. 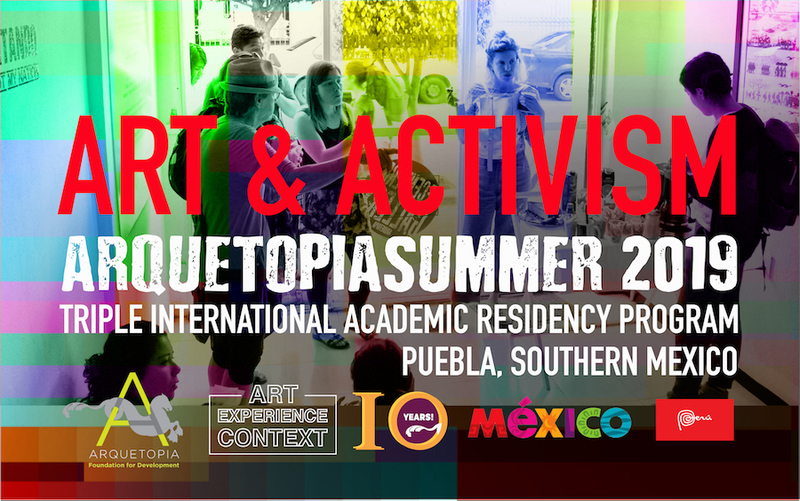 This comprehensive, customized and prestigious 6-week critical residency program offers competitive professional opportunities for emerging and mid-career, national and international artists, curators, art educators, art historians, and students age 20 and over. 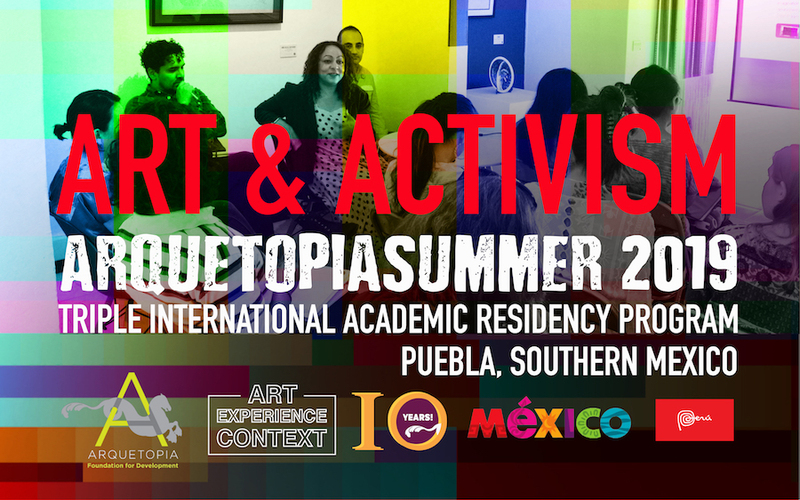 ART & ACTIVISM: Arquetopia’s flagship residency program, ArquetopiaSUMMER 2019, will focus on the relationship between art practices, activism, and the visual history of Mexico. The rise of authoritarian nationalism in the 21st century, through the 2016 elections in the United States and the Brexit in Europe, has affected not only global politics but local realities in every corner of the world. Artists, more than ever, are turning to activism as a response to the complex realities they face. As a result, social issues have taken center stage in visual discourses, and many artists have moved social concerns into galleries and museum settings; however, this does not translate into social change. Knowing the problematic relationship between art and power, how can we take into action without implicating expropriated labor, extinction, and genocide? In his essay, “Empty the Museum, Decolonize the Curriculum, Open Theory,” Nicholas Mirzoeff questions the right to appear, and states that “only those qualified can ever enter the space of representation.” How can representation trivialize our intention through visual expression? And how is activism in relation to art able to provide a space for social change? Is it possible to create a space in which those who are present can claim the “right to appear” and the “right to look”? This unique program offers critical methodologies for diverse art practices while exploring the problematics and implications when art and activism intersect. Participants will conceptualize their art by engaging their practice in critical discussions and exploring the possibilities and limitations of intention in the process of articulating artistic agency. One of the central goals is to understand how violence is constructed through the language of aesthetics, hierarchies, and categories. 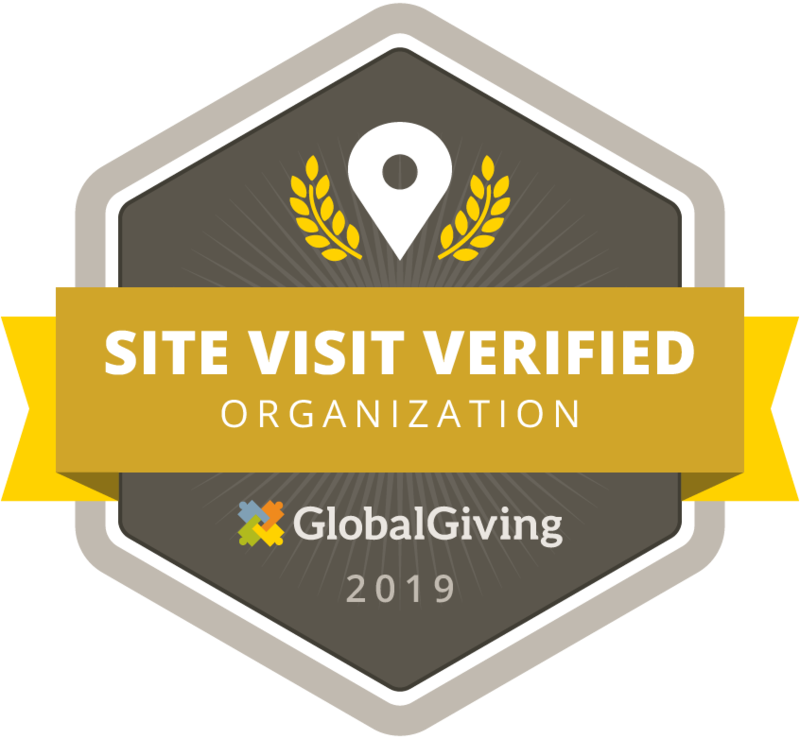 The program will also put into context the role of cultural institutions, such as museums and galleries, in the production of meaning through objects, social relations, and art consumption. The Mexican printmaking tradition has a complicated relation with the development of modern and contemporary art in Mexico, by rendering contentious realities mixed with current events, and political messages. 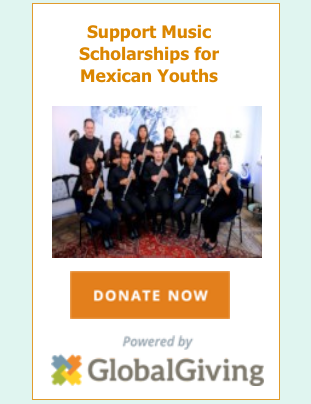 This strong political legacy has not only influenced other forms of art but also set the tone to the tense and contradictory relationship between art and social activism in Mexico; nevertheless, the accessibility and collaborative nature of this art practice allows a dynamic grass-root space where the discussion of social issues is very relevant. 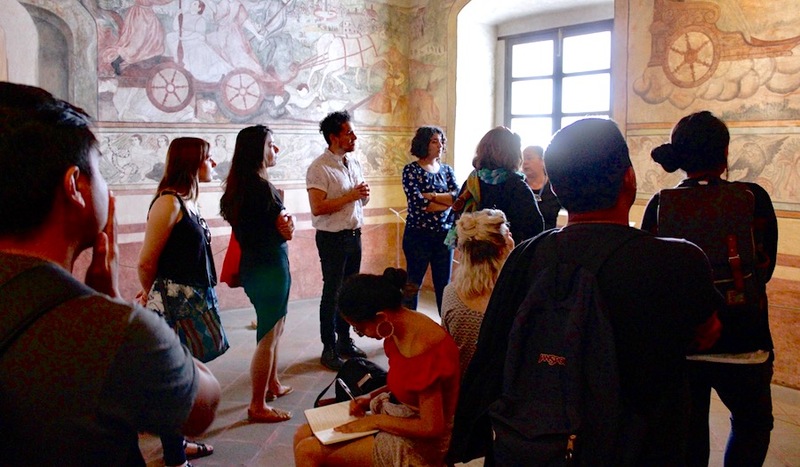 The seminars and tours included in the program explore the problematics of visual cultural and the possibility of resistance through artistic agency. 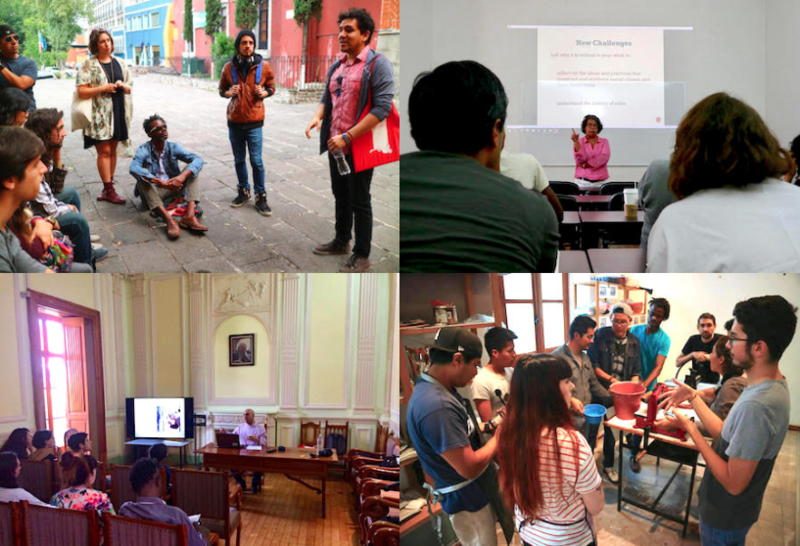 Through hands-on workshops in collaboration with the Erasto Cortés Printmaking Museum, and the ARPA BUAP School of Fine Arts and Digital Arts, participants will have the opportunity to expand their art practice by exploring printmaking techniques and diverse site-specific interventions. 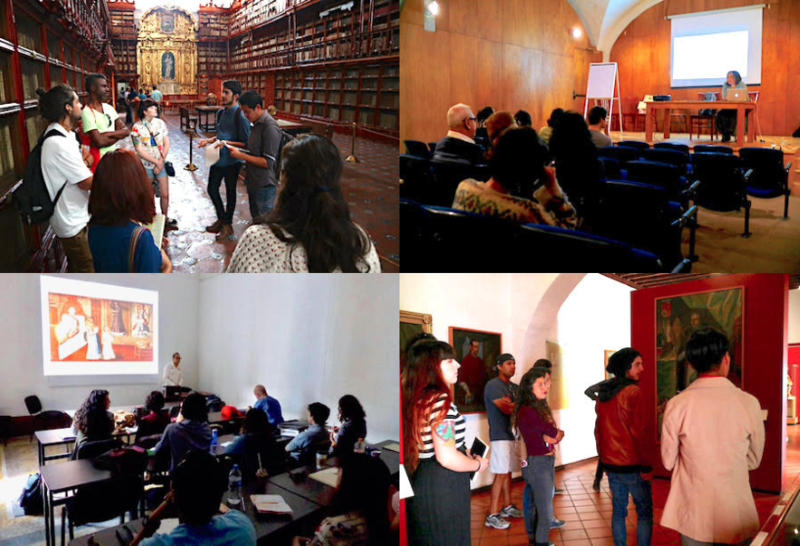 This program includes 27 seminar hours; 9 hours of individual and collective critiques; guided tours and visits to prominent museums in Puebla, independent galleries, and relevant sites. The program also includes a 27-hour hands-on art workshop instructed by a professional master printer, exploring the artistic dimensions of printmaking techniques and site-specific interventions. 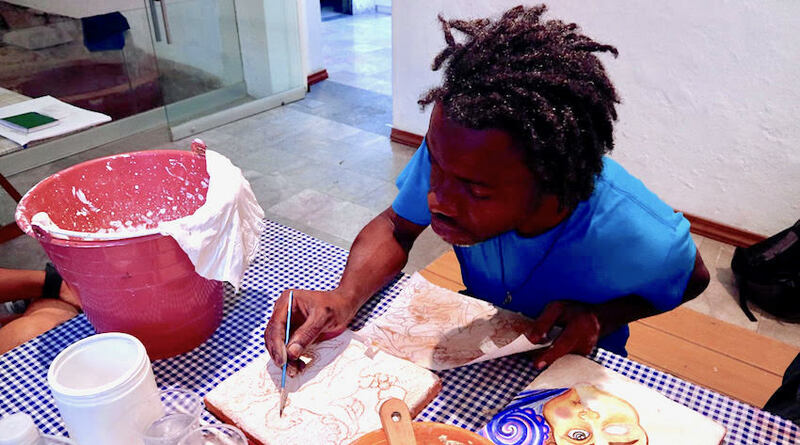 Activities are designed to promote intense creative work and artistic dialogue; therefore, artists allocate self-directed studio hours working in their usual medium as part of their weekly schedule. 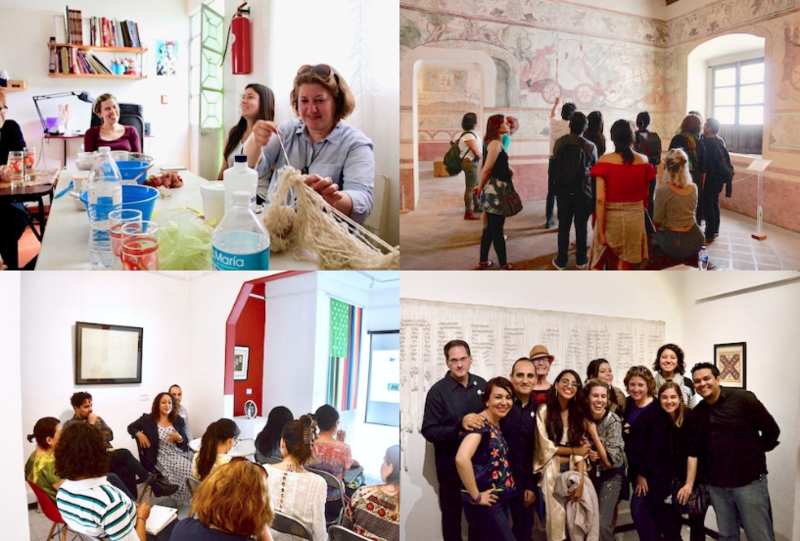 Renowned international art historians, artists, and master restorers facilitate the dialogues, individual and collective critiques, seminars, and workshops. Seminars are conducted in English. Workshop instruction is in Spanish or English. 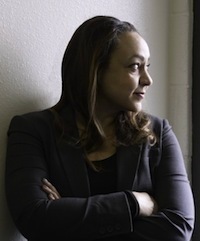 Kirsten Pai Puick, Ph.D., specializes in American art, focusing her research on African-American art, the impact of race and gender on the history of art, representations of the American landscape, and the history of women as patrons and collectors of the arts. She has advanced scholarship of the work of numerous African-American artists through publications including the first book-length examination of the life and career of 19th-century sculptor Mary Edmonia Lewis. Buick is a tenured, full professor at the University of New Mexico, where she has taught for more than 15 years. She earned her bachelor degree in art history and Italian literature in 1985 from the University of Chicago. She earned her master and doctorate degrees in art history from the University of Michigan. Buick has published extensively on African-American art. Her book Child of the Fire: Mary Edmonia Lewis and the Problem of Art History’s Black and Indian Subject was published by Duke University Press, and her second book, In Authenticity: ‘Kara Walker’ and the Eidetics of Racism, is currently in progress. Her published articles include studies on the work of artists including Daniel Coburn, Patrick Nagatani, Joseph Delaney, Aaron Douglas, Horace Pippin, and Kehinde Wiley. Buick has earned numerous academic, professional, and scholarly awards and grants including the Driskell Prize, Smithsonian American Art Museum’s Predoctoral Fellowship, the Charles Gaius Bolin Fellowship at Williams College, CAA Professional Development Fellowship in Art History, Rhoades Foundation Visiting Lectureship, and the UNM University Libraries Faculty Acknowledgement Award. 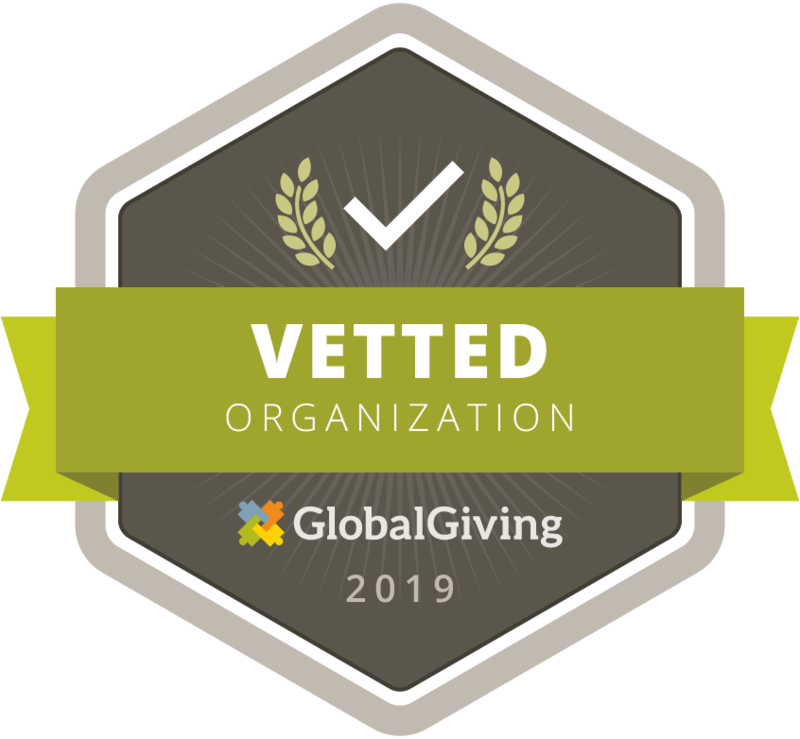 Francisco Guevara is a visual artist and curator specializing in creating projects using contemporary art to promote Development by designing alternative models of social entrepreneurship for human development. He graduated with the degree of University Expert in Management and Planning of Development Cooperation Projects in the Fields of Education, Science and Culture from the Universidad Nacional de Estudios a Distancia (UNED) in Madrid, Spain, in coordination with the Organization of Latin American States for Education, Science and Culture (OEI). He also received his postgraduate degree in Cultural Management and Communication from the Latin American Faculty of Social Sciences (FLACSO) in Buenos Aires, Argentina. He joined the Race, Gender and the Historiographies of Art Seminar at the University of New Mexico in 2009 to incorporate into his curatorial projects a broader understanding of identity in the local and international context. His work and projects emphasize the role of contemporary art practices as a tool for social change. His experience covers international projects including: intangible heritage, public art, exhibits and visual arts education. As an artist he has researched, studied and worked exploring the connection between food, rituals of eating and collective identity. He is Co-Founder and Co-Executive Director of Arquetopia Foundation. 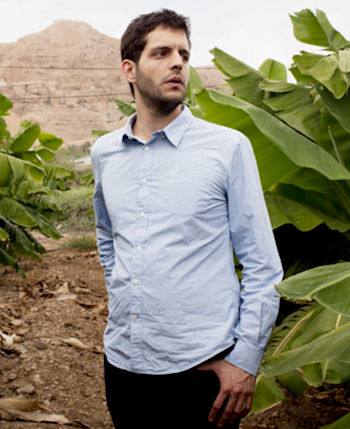 Karim Kattan is a writer who lives between Bethlehem and Paris, where he is completing a Ph.D. in comparative literature. In 2014, he cofounded el-Atlal, an international residency for artists and writers in Jericho, Palestine. He has written among others for The Paris Review, Vice's i-D, and The Funambulist. His first collection of short stories, Préliminaires pour un verger futur, was published in 2017 by Elyzad, and It was positively reviewed by national and local newspapers, radio and television shows in France and abroad, including Libération, l’Humanité, Radio France International and TV5. 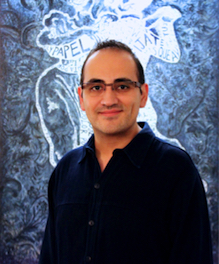 Emmanuel Ortega, Ph.D., is a curator specializing in in Ibero-American colonial art. He is professor of Latin American Colonial Art at the University of Illinois at Chicago and was previously an adjunct instructor in the Department of Art and Art History at the University of Nevada Las Vegas. Since 2007, he has investigated images of violence in the Novohispanic context. For his master thesis, Ortega investigated images involving public performances organized by the Novohispanic Inquisition. 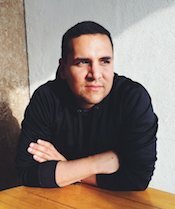 For his Ph.D. dissertation at the University of New Mexico, Ortega researched visual representations of the New Mexico Pueblo peoples in Novohispanic Franciscan martyr paintings. He has contributed several entries for the Khan Academy website and the Arizona Center for Medieval and Renaissance Studies online bulletin. He has presented his work in the XXXVI Annual Colloquium of Art History organized by the Universidad Autónoma de Mexico, 2012, the College Art Association and American Studies Association in 2015. Also, in 2015, Ortega partnered with the Museo de Arte Religioso Ex-Convento de Santa Mónica in Puebla, Mexico to curate two art exhibitions based on recently restored paintings from the museum’s permanent collection. Session of 6 weeks, Monday, June 3 to Monday, July 15, 2019.